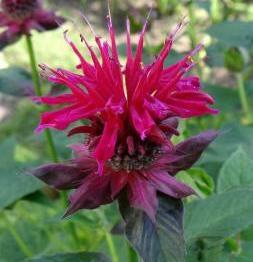 Botanical synonym: Monarda menthaefolia L.
Description / Color / Consistency: A thin, light pale pink. Aromatic Summary / Note / Strength of Aroma Herbaceous, floral, slight citrus back note. 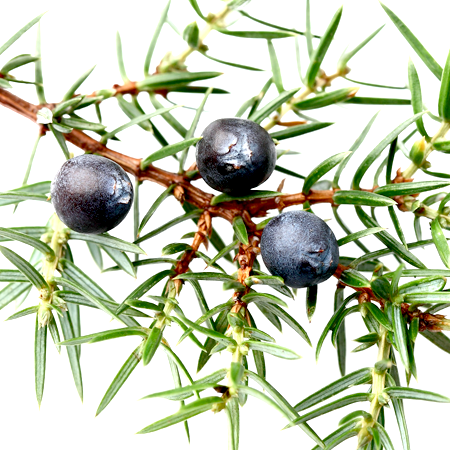 Blends With Lavender, Lemon, Lime, Geranium, Sweet Orange, Wild Orange, Petitgrain, Mandarin, Sandalwood, Tangerine, yuzu. 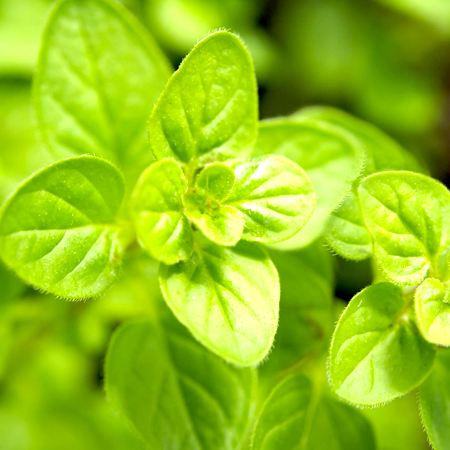 The herb bergamot is rarely used as an essential oil in aromatherapy practice but it does have therapeutic properties for herbal medicine practice. 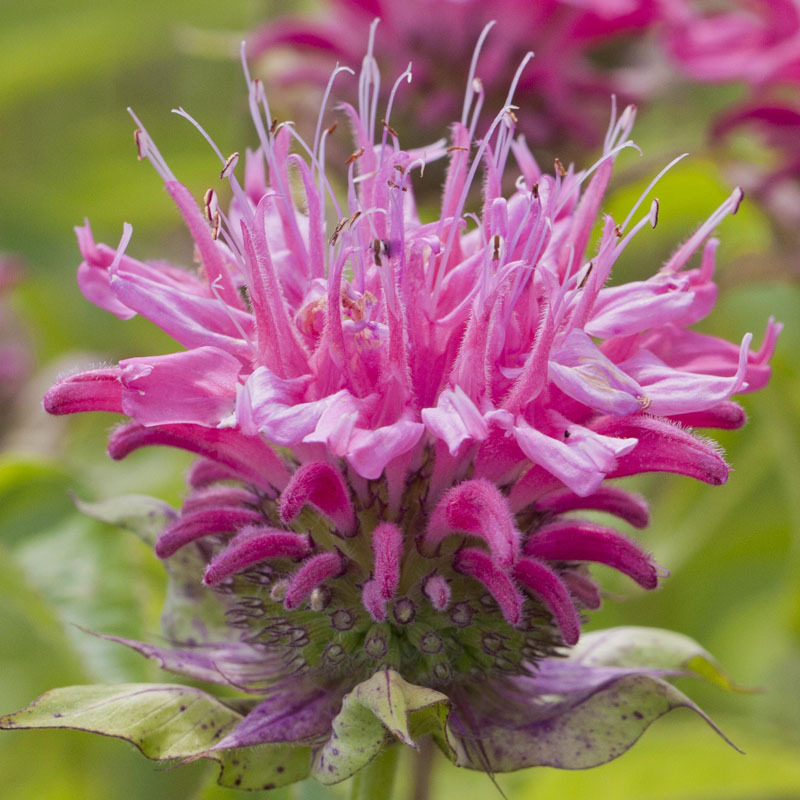 The leaf of bee balm is used as an infusion in tea to help in the relief of insomnia, menstrual pain, nausea, and flatulence. 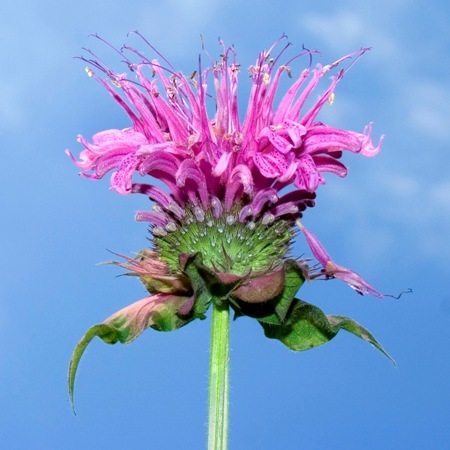 Those who have thyroid issues should use caution when ingesting bee balm; also, those who are pregnant should not take it internally. Hazards Drug interaction; skin sensitization (low risk). Acute toxicity No information found for the oil. 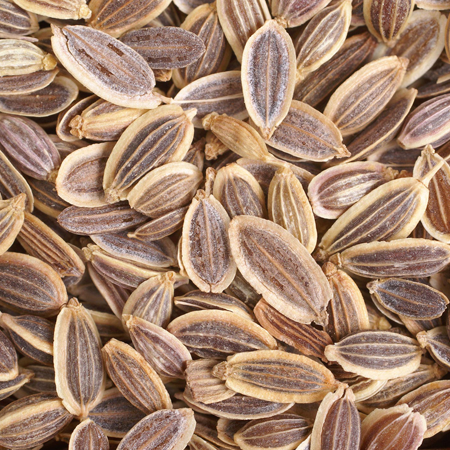 Geraniol shows no signs of acute or subchronic toxicity. No information ! 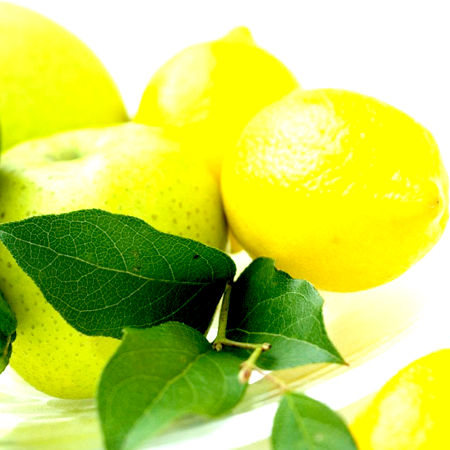 found, but wild bergamot oil contains no known carcinogens. 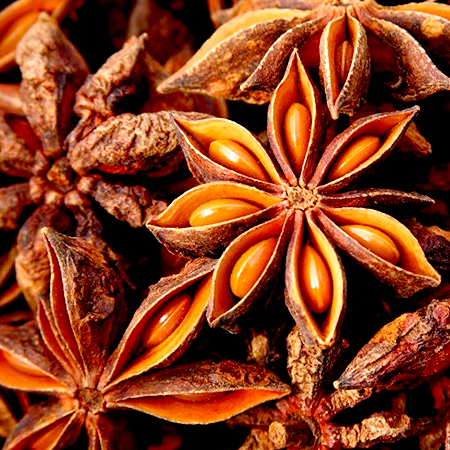 Geraniol and citral (geranialþneral) display anticarcinogenic activity. 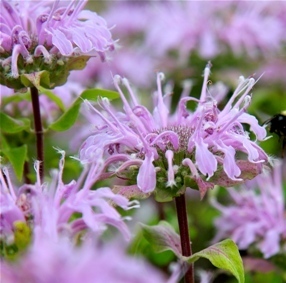 Drug interactions: Since citral and geraniol inhibit CYP2B6 there is a theoretical risk of interaction between wild bergamot oil and drugs metabolized by this enzyme.